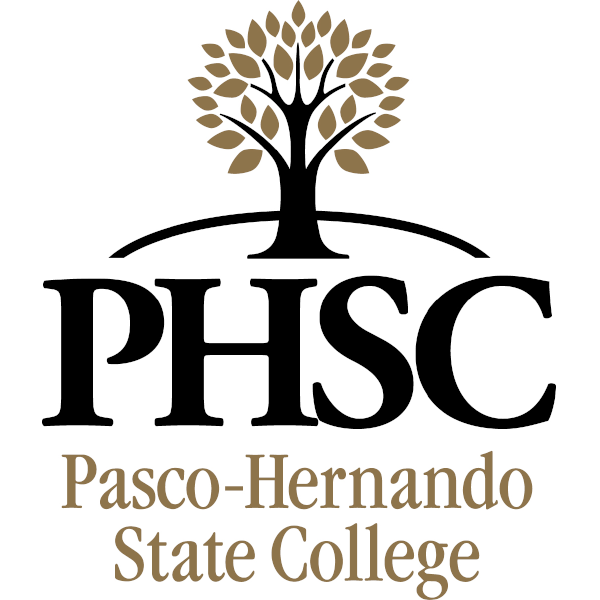 Pasco-Hernando State College (PHSC) utilizes an online Dual Enrollment (DE) application/registration process. PHSC has released the Summer 2019 Dual Enrollment Online Registration & Course Request Worksheet. Interested students will follow the online registration directions as provided on the worksheet/forms. The worksheet is also available in Student Services and through WRHS Dual Enrollment teachers Students should see their grade level counselor if they have questions. QUESTIONS? Please see one of the counselors for more information.